"Think About It!" (this program) covers topics related to idea success - individually, in the workplace, and in life. 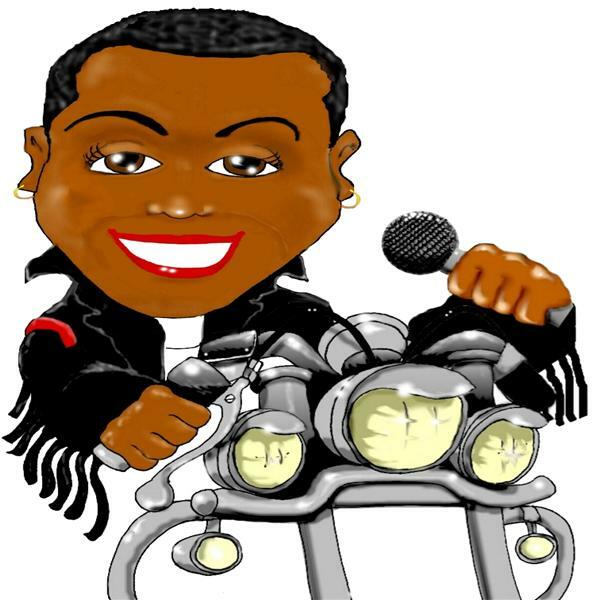 Come ride with Sylvia on your road to success with stops along the way at places such as (but not exclusive to)...becoming a better communicator, presenting your idea messaging and yourself positively, life balance, self esteem, interviewing skills, leadership, what it takes to get promoted, and other work-life topics. Schedule your listening and learning with a group and continue discussion on our topics at lunch (or other meal time) or at a department meeting for even greater personal and professional impact. Download segments and listen to them while you commute or when you travel; have discussions with your colleagues, employees, or families. The more who learn and grow from these segments, the more I fulfill my goal and sustain my passion for teaching others and continued learning. =============================================================================== Sylvia is your "clarity queen" for idea implementation - an expert in getting ideas out of your head and into action using the "people skills" for workplace, business - and life - success. She is the Founder of Idea Success Network. She is an author of books and articles, a workshop facilitator, keynote speaker, and television talk show host. (And motorcycle rider. Thus, her trademark business caricature.) Her television program - also called "Think About It!" - appears on Montgomery (MD) cable channel 16 (see the link on this profile page). ================================================================================ Tune in, take what you hear, and...well...think about it! We are all tagged for success. (And if you feel you need a reminder, learn how to get your very own success tag in this segment!) At times, we might stumble as we pursue our life's goals. This segment offers pointers to help you keep your success goals on track. Sylvia suggests moving through obstacles to success by asking, "WWSPD?" Excellent Customer Service: Give It. Get It?